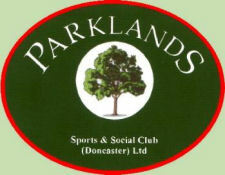 Join us at PARKLANDS every 1st & 3rd Tuesday in the month where from 8.00pm - 11.30pm you can jive the night away in our fabulous air-conditioned ballroom. 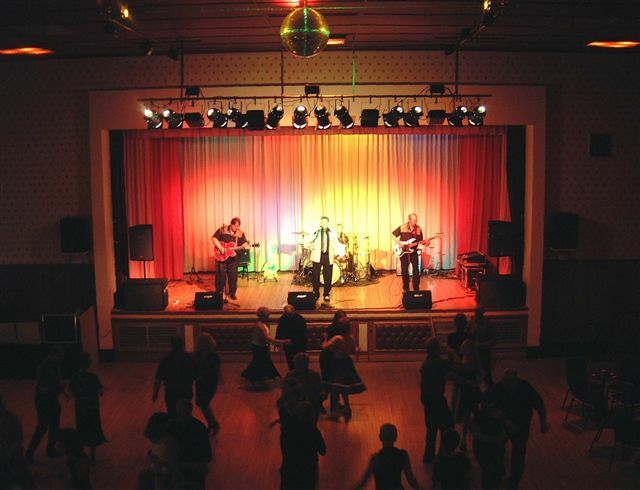 Our huge maple sprung dance floor is one of the largest in Yorkshire and attracts top Rock'n Roll bands & DJs from around the country. All proceeds go to local charities so if you love the sounds of the 50s & 60s then make a date with us.....Everybody welcome !